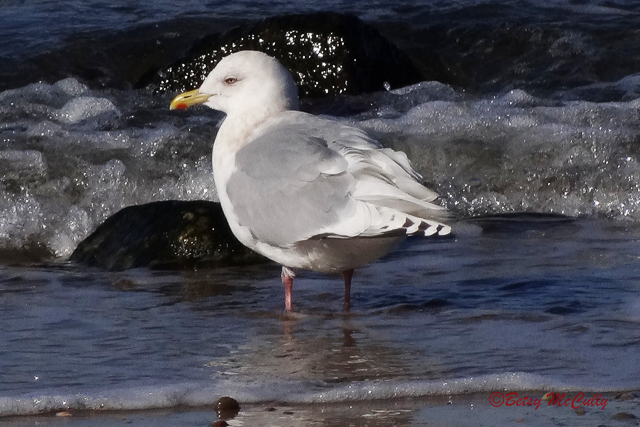 Herring Gull (Larus argentatus), adult, winter. Year-round. In steep decline.